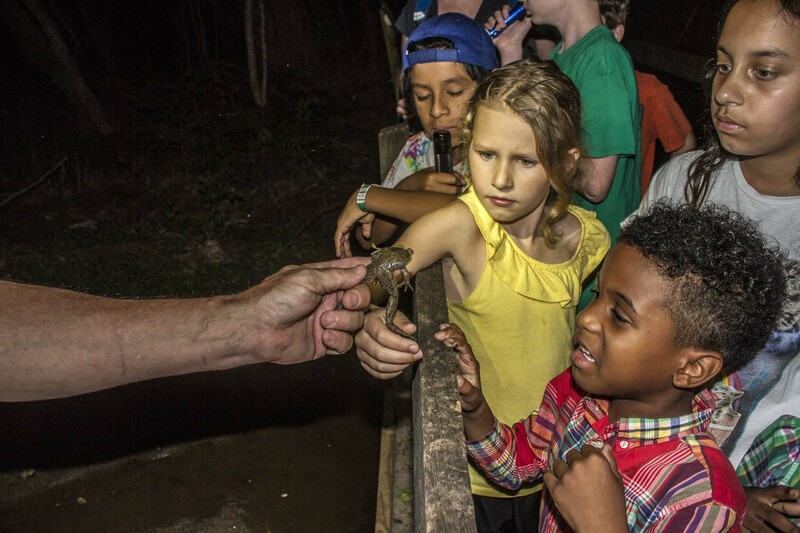 Educational opportunities are available year-round for all ages. 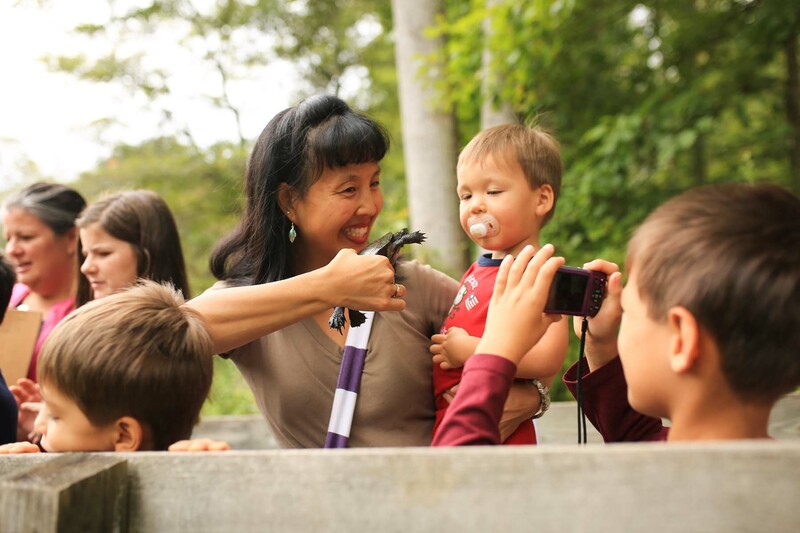 Scheduled groups visiting Newman Wetlands Center will be led by a knowledgeable member of the conservation staff while experiencing the sights and sounds of a wetland habitat. NWC’s goal is to maintain a welcoming, safe, and inclusive space for learners of all ages. 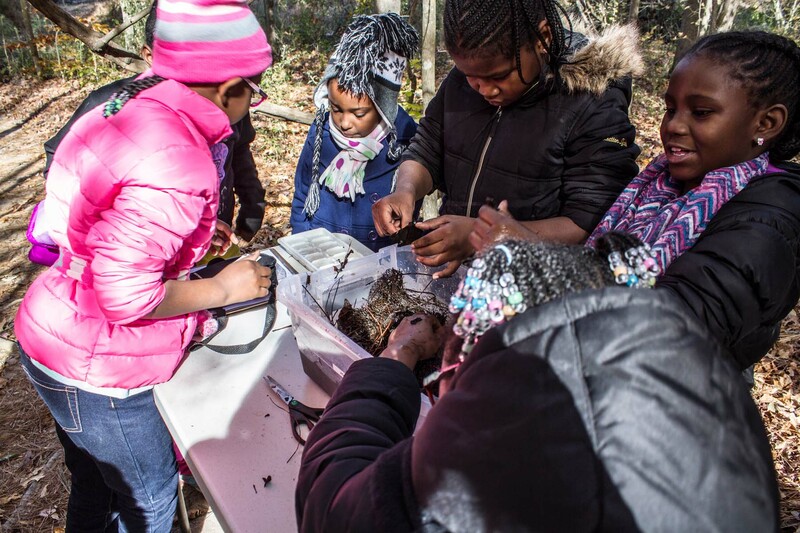 We utilize wetlands to enhance understanding of the natural world and to foster connections between community members and the natural world, encouraging them to become passionate, informed citizens. Details about our standard programs can be found below; however, we frequently tailor our programming to meet the needs of educators and their students. 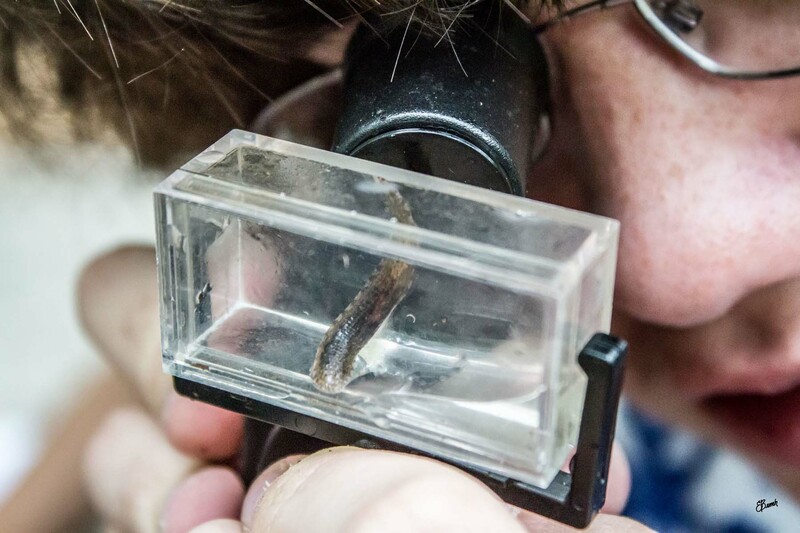 At the request of educators or group leaders, NWC staff can incorporate different topics and hands-on activities to complement classroom learning. Our programming is aligned with Georgia Standards of Excellence. 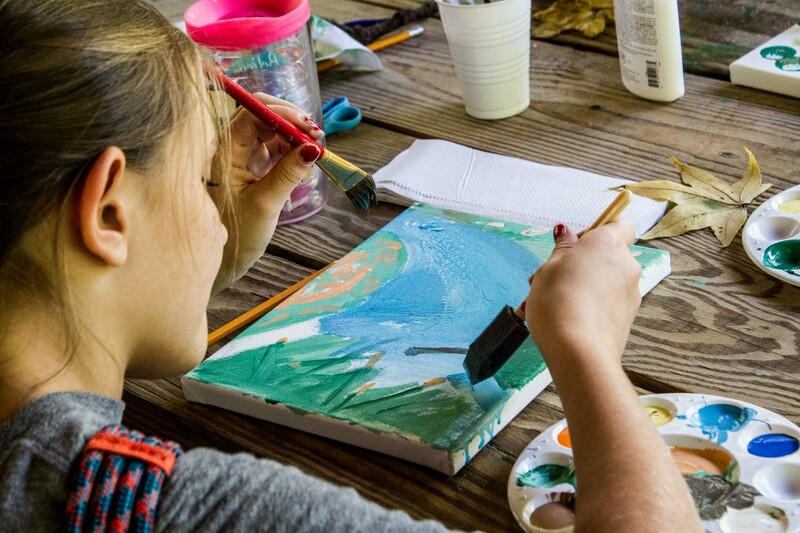 NWC also offers workshops and educational programs for the general public including a monthly Swamp Stroll, wildlife experiences, and nature journaling. Click here to see our upcoming events. Our interpretive programs include a guided tour, storytelling, and discussions on wetlands, local wildlife, and conservation. Students will join a staff conservationist for approximately 1.5 hours exploring the Learning Center and Wetland Center trails. Topics will focus on wetland ecology and the natural and human histories of the area. This will be adjusted to complement the group’s learning objectives. 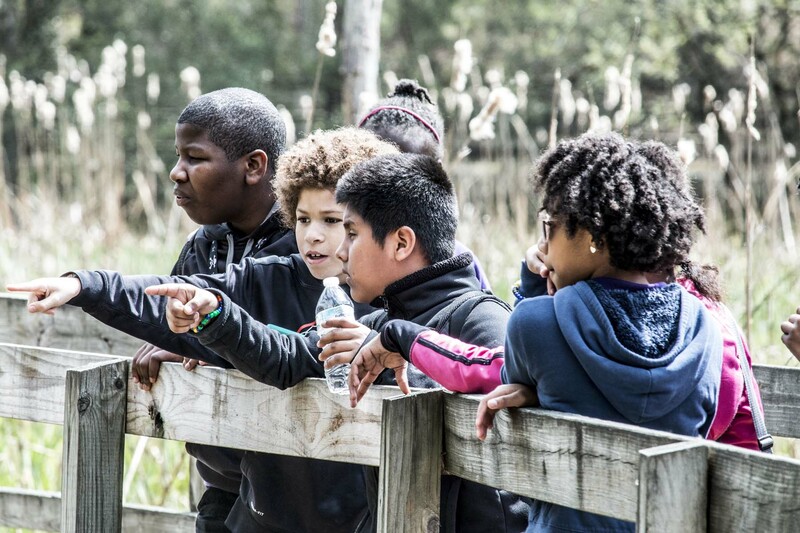 Students will explore the landscape surrounding Newman Wetlands Center with one of our conservationists while discussing how the water cycle has impacted the land and our local history. Students will search for evidence of the water cycle in action. Learning activities, such as The Incredible Journey (of a water drop), will be used to give students an idea of how water moves through the water cycle. Groups looking for volunteer hours or to participate in conservation efforts are welcome to schedule a volunteer day. Groups will receive a shortened guided tour, learn about invasive plant species, and then spend time helping staff remove species such as Chinese privet, autumn olive, and Japanese honeysuckle. 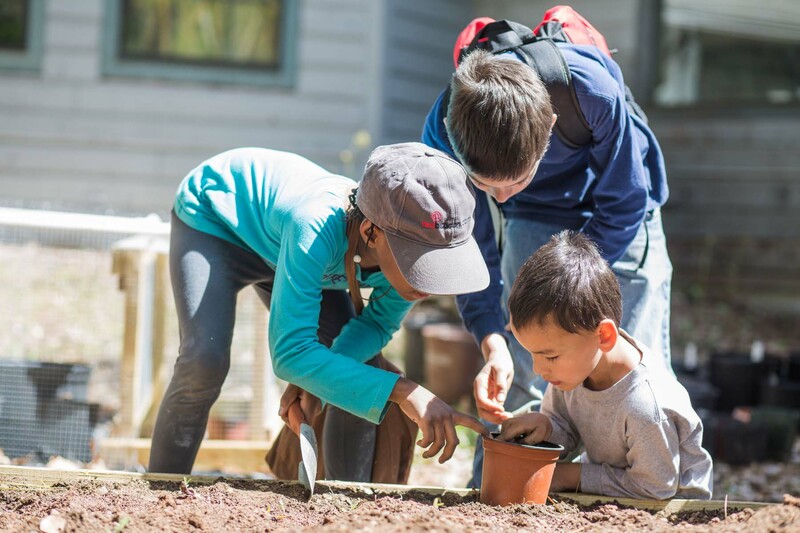 This activity uses experiential education to give participants an opportunity to give back and teaches a skill that could be used at home or in future careers. Other volunteer activities could be arranged instead of invasive species removal. This is FREE! Due to a small staff at NWC, it can be difficult for us to accommodate groups with more than 45 students. However, we fully believe the more people we can teach, the better so we also offer opportunities to larger groups. With the help of educators, parents, or volunteers, we can create learning stations based on the group’s objectives. 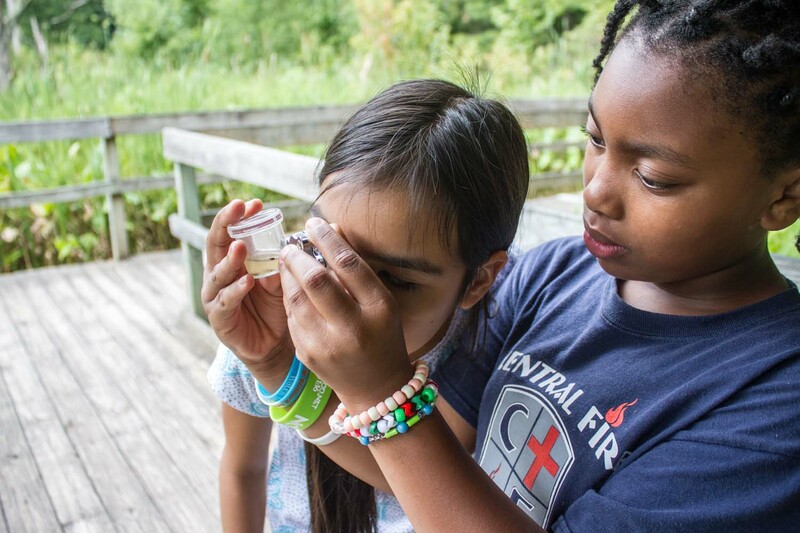 Participants may start with a tour of the Boardwalk Trail with one of our conservationists and then move to a learning activity where they act out the parts of a water cycle or make a human food web. Other stations may include art, investigating our Wetlands Enviroscape model, etc. Our Senior Conservationist will plan large group programs on a case-by-case basis. Please let us know if you use a particular teaching strategy such as project-based learning or place-based learning so we can incorporate that into our program. Educators and leaders of civic groups are welcome to utilize our site without taking a guided tour. 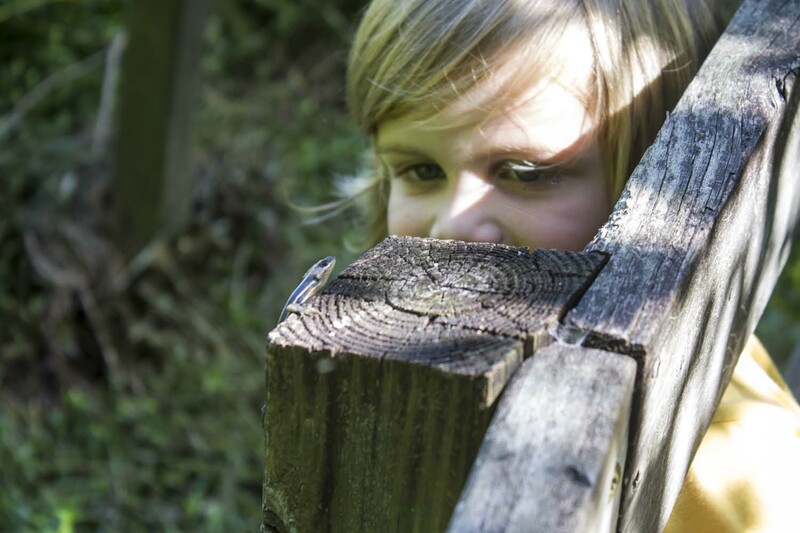 We offer a picnic pavilion and an outdoor classroom that can be utilized for educational visits as long as they are not reserved for a scheduled group. Even if you do not plan to take a guided tour, please call and discuss your visit with our staff to ensure the availability of our picnic area, Learning Center, and outdoor classroom as they may be reserved for a scheduled guided tour group on the day you intend to visit. The general guided program price is $1.00/person, with a minimum group size of 10 people. We only accept cash and check as payment. We currently offer programs Tuesday through Friday. No dates are guaranteed until a Group Confirmation Form is completed and returned to NWC staff. Please call or email to request a form. Since we have a small staff, some large groups may have to come over multiple days. Details can be discussed to find the best options for your student group. Cancellations must be given two weeks in advance. Please see the Group Confirmation page for more details concerning this policy.